What is Claims Management Cover? Safety in the workplace is a major concern in Australia. According to the Australian Bureau of Statistics, we recorded more than 560,000 injuries or illnesses in the previous financial year. 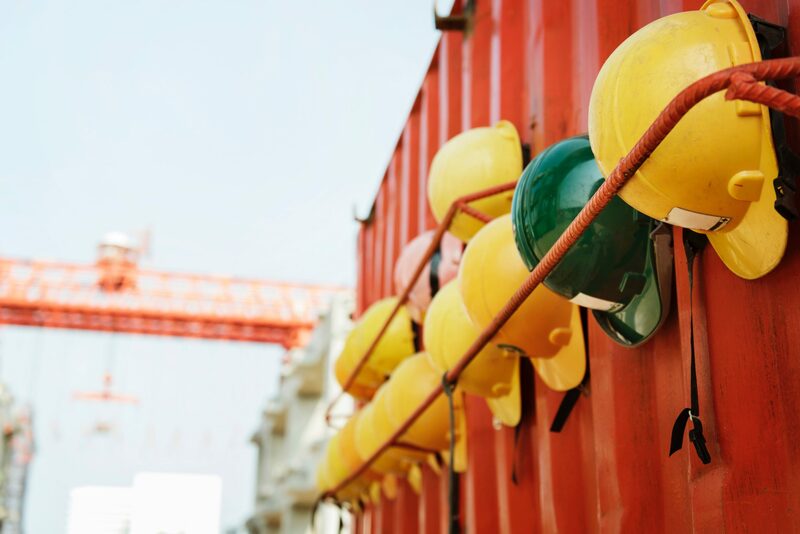 The most recent data released by Safe Work Australia suggests the total cost of workplace injuries and illness to be approximately $A30 billion per year. While there’s been a significant focus on improving safety in the workplace as one way of reducing workplace injury claims, many SMEs simply don’t have the capacity to employ adedicated workplace injury and claims management specialist. As a result, you can end up paying far more in workplace compensation premiums than your business should. Claims Management Cover provides policyholders with a solution to this dilemma. A Claims Management Specialist takes over the planning, managing and monitoring of the entire compensation process; from reporting the incident, investigating the causes that led to the incident and ensuring that you – as the employer – comply with your obligations to offer your injured staff member suitable duties as part of getting them back to work. If the injury was serious enough to warrant a Total and Permanent Disability (TPD) settlement, Claims Management Specialists can negotiate and settle workplace injury compensation agreements. Claims Management insurers provide your injured worker with access to a range of specialist consultants and therapists. In this way, the injured worker is treated with the most efficient ‘modality’ (i.e Physio, Osteopath, Exercise Physiologist or Occupational Therapist), in order to get them back to work as soon as possible using the right type of care for their injury. This ensures that the cost of your employees’ claim is minimised, which impacts your WorkCover premiums. As well as providing valuable management of workplace injury claims, specialists in this kind of cover also work with you to manage other variables that contribute to your WorkCover premiumcosts. This includes wages, your businesses’ industry classification and the kinds of injury claims your business incurs. This holistic approach to improving the overall safety of your workplace, as well as conducting an ‘audit’ of your WorkCover compliance obligations, will help ensure your business is positioned as efficiently as it can be in the area of workplace claims management. If you’re finding that your workplace injury claims are on the increase, you don’t have staff with the expertise in the field of workplace injury claim management, or you’re finding it hard to properly manage existing, then talking to an Insurance Broker about Claims Management Cover might be worth your while. What role can Brokers play in preparing their Clients for Bushfire Season?